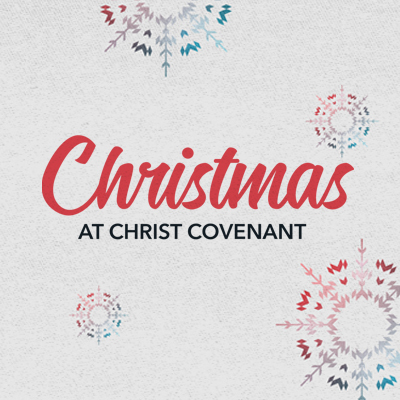 Mark your calendars for Christ Covenant’s Christmas service featuring an outdoor live nativity scene. Come create a lasting family memory and experience the love and power of the Savior, as we join together to worship our King for this powerful service. Children’s ministry will be provided for ages 6wks – 3yrs old. EXTRAS: LIVE Nativity w/ Petting Zoo, Hot Chocolate Bar, Ornament & Cookie Decorating Stations, FREE Christmas Treats, Special Performances and more.